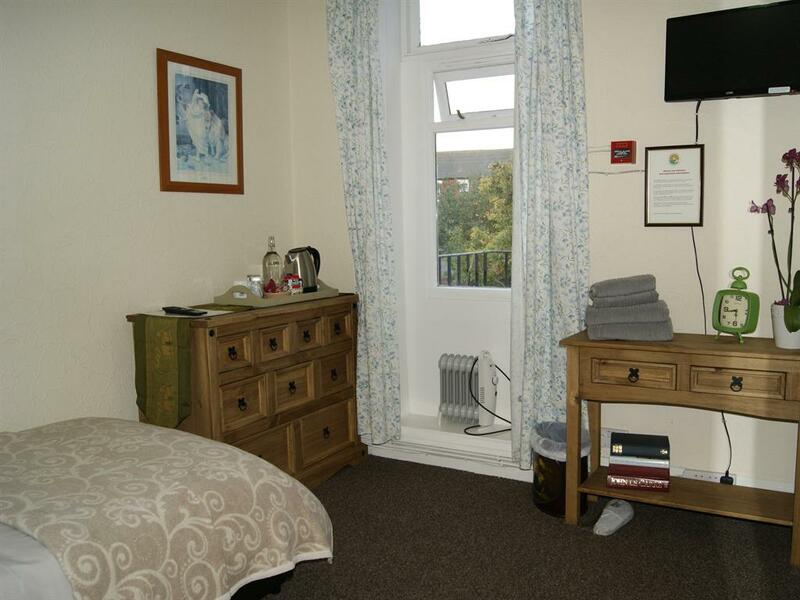 This Single Room has no sea view but has a shower en suite, a comfortable armchair, TV/DVD, tea/coffee tray, hairdryer and much more. 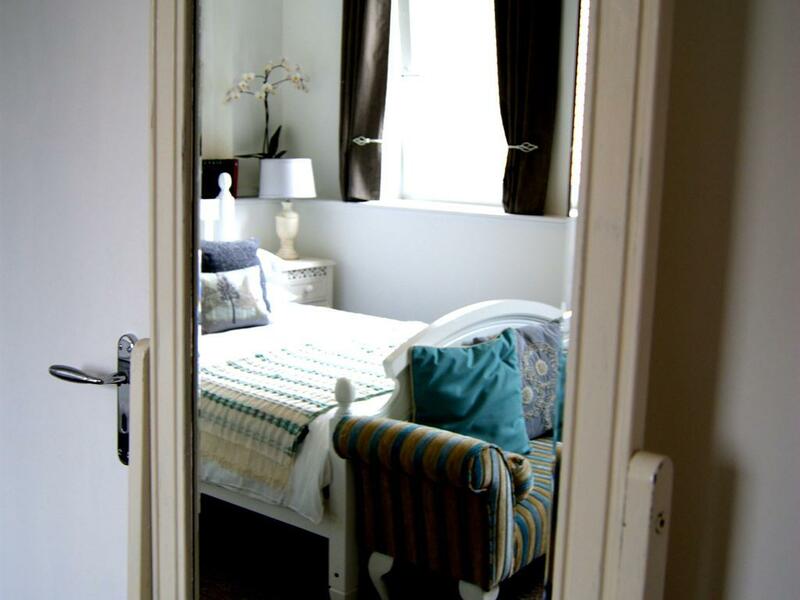 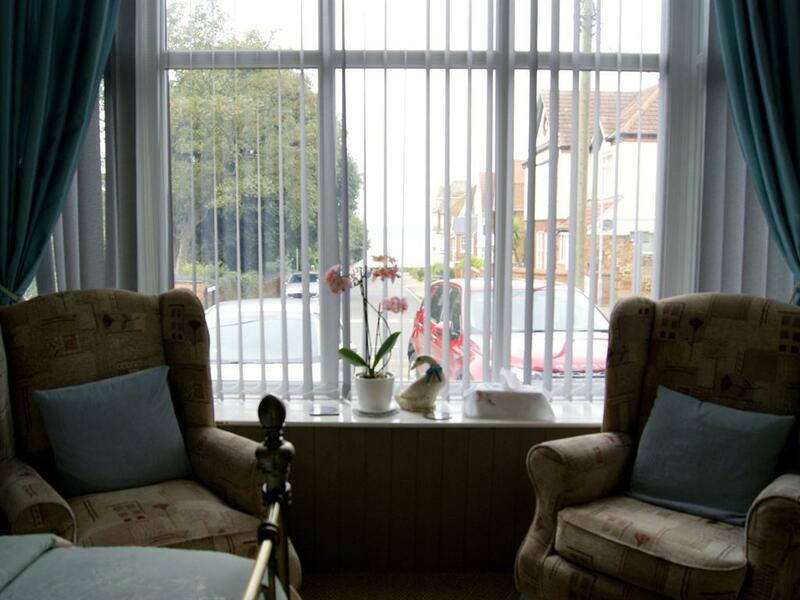 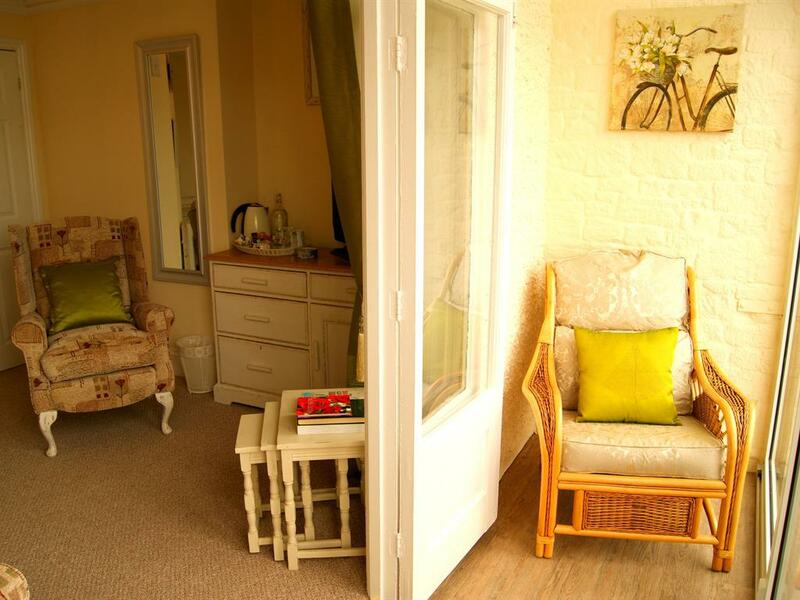 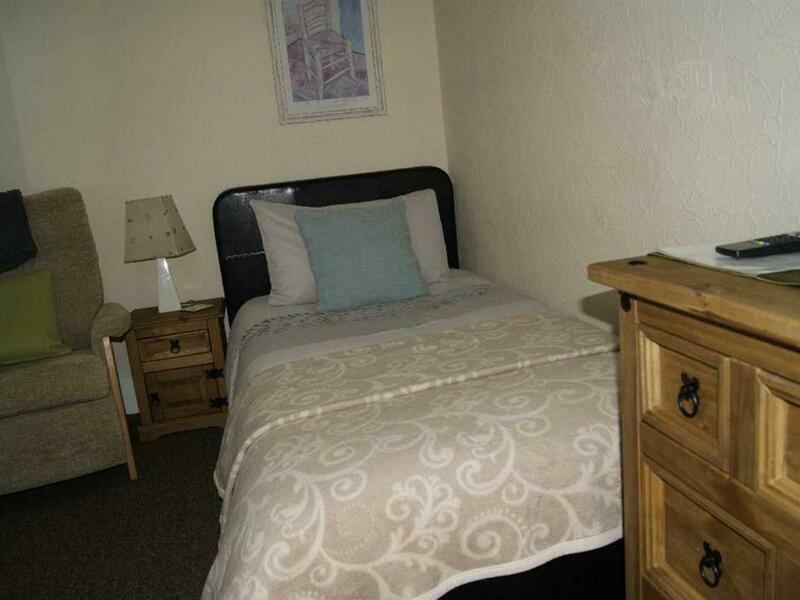 Standard Double Room with non sea view - Room 101 - located on the 2nd floor with en suite shower, 2 comfortable chairs, TV/Dvd, Coffee/tea tray and much much more. 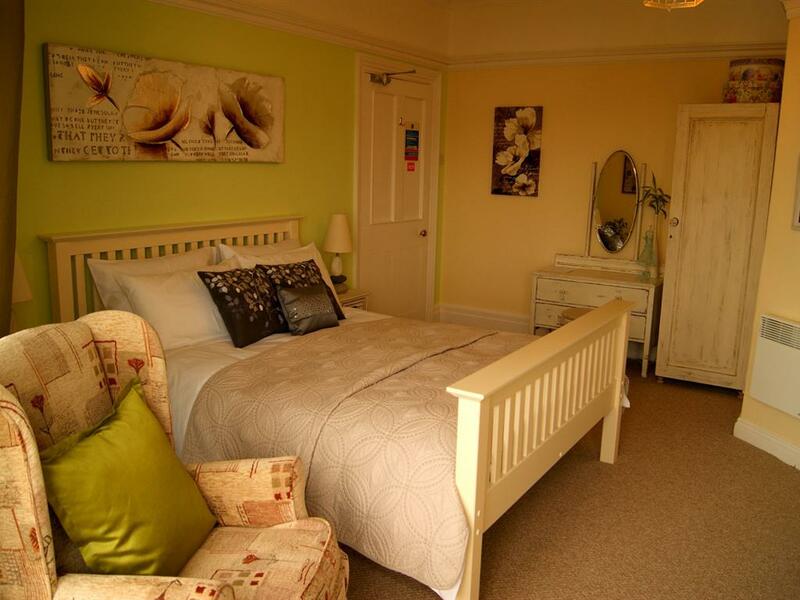 In our efforts to make this room as comfortable as possible we have completely refurbished, furnished and upgraded the room. 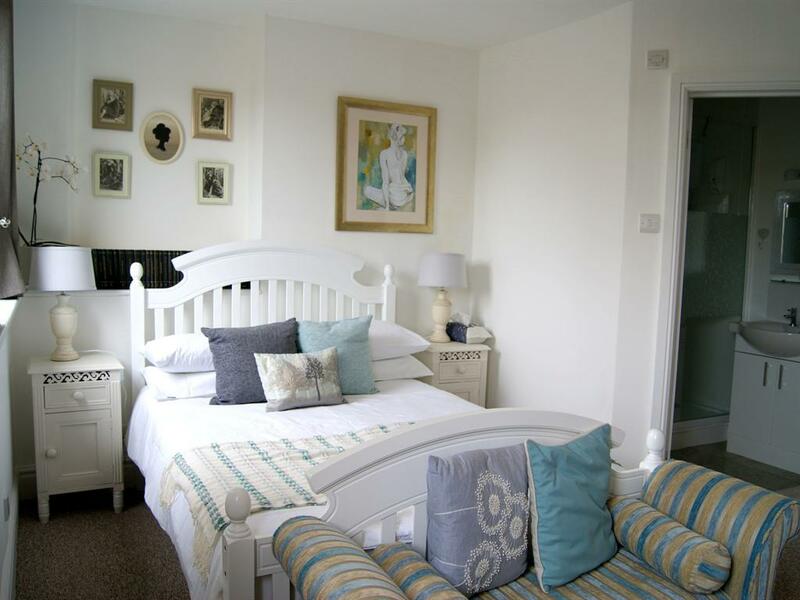 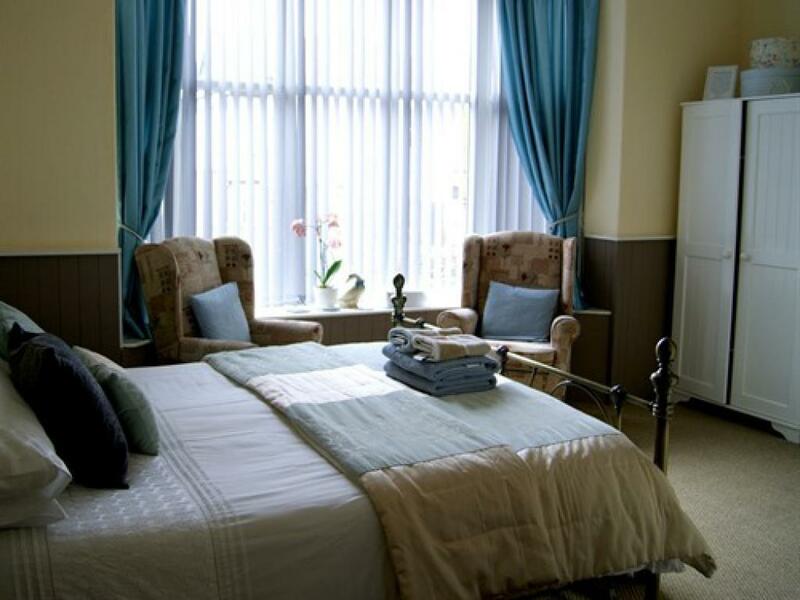 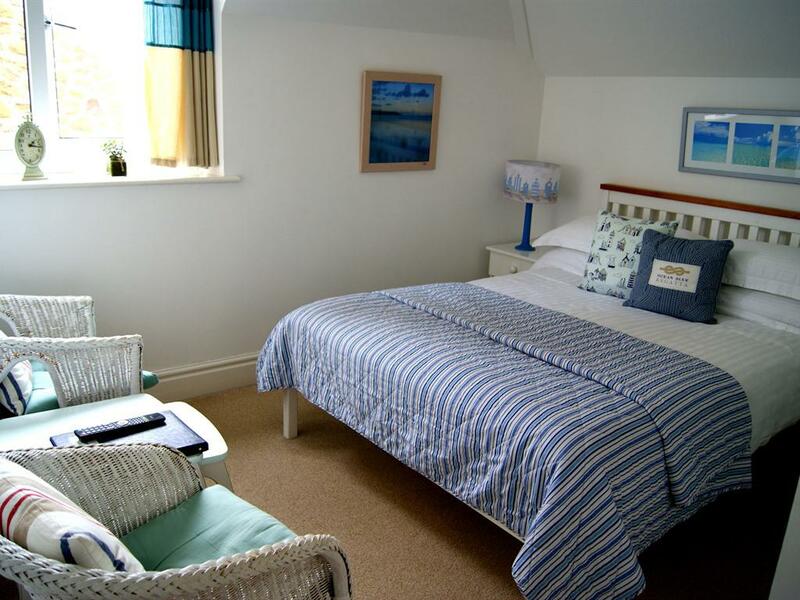 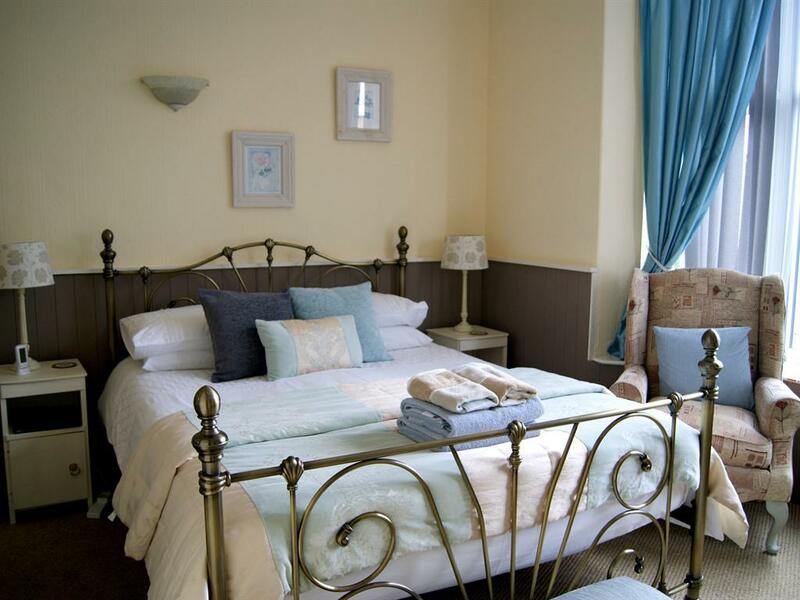 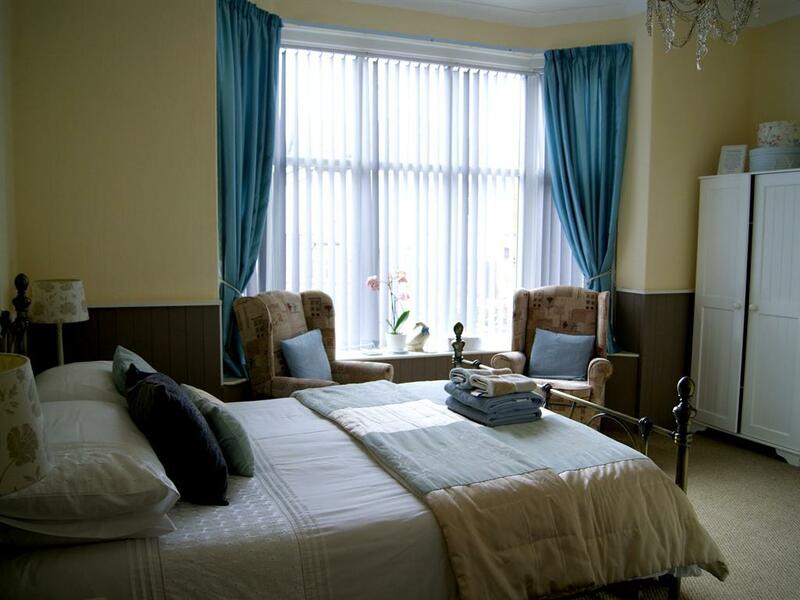 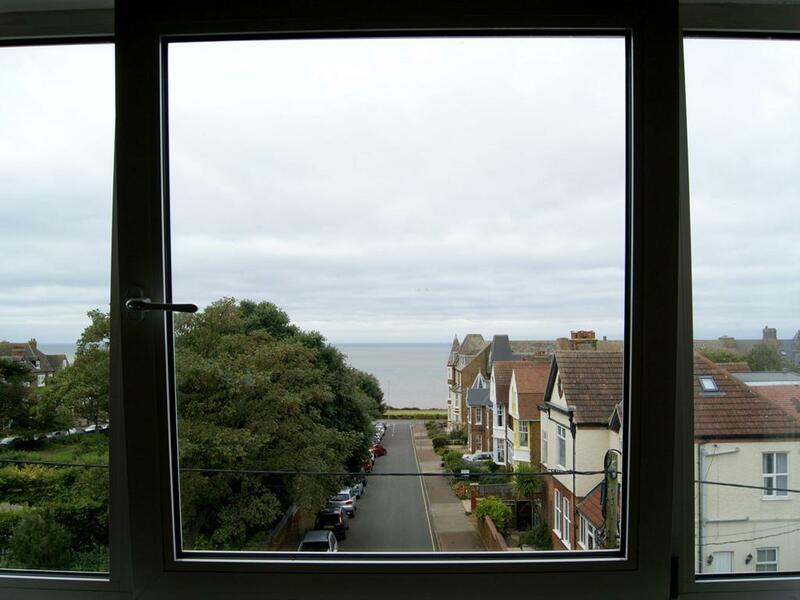 Superior Double Rooms with Sea Views with en suite shower, 2 upholstered Queen Anne or leather armchairs, TV/Dvd, coffee/tea trays, hairdryers and much more. 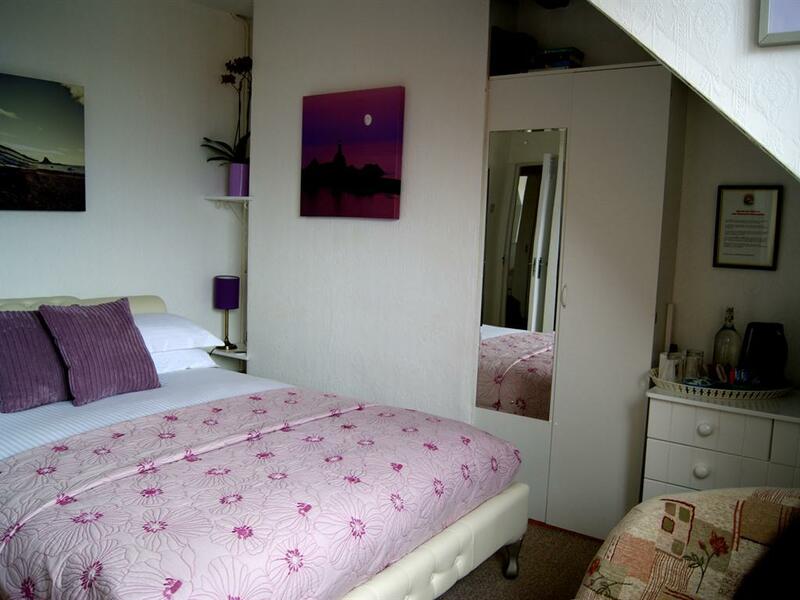 Each room is approx 16sqm. 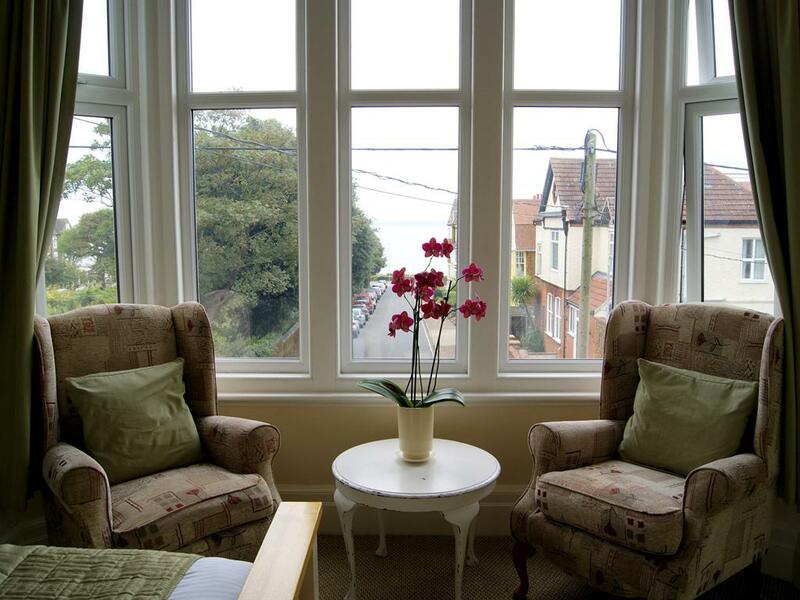 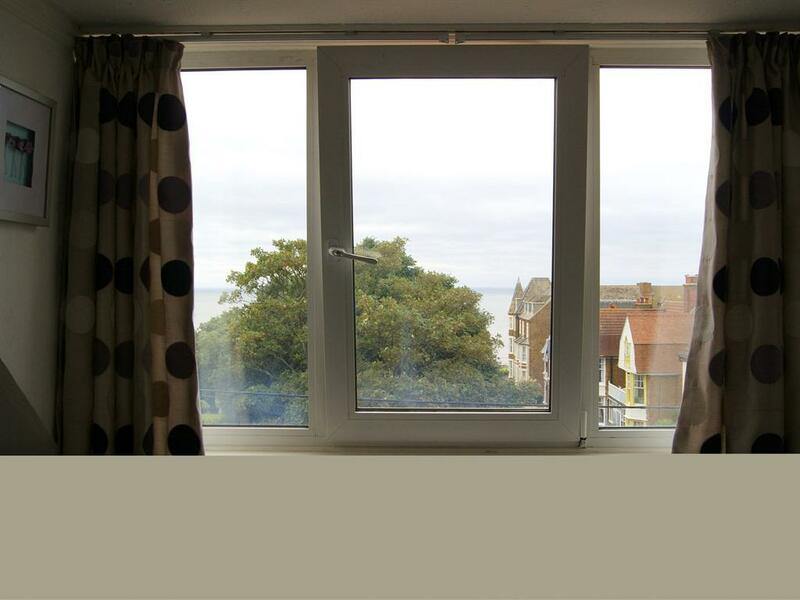 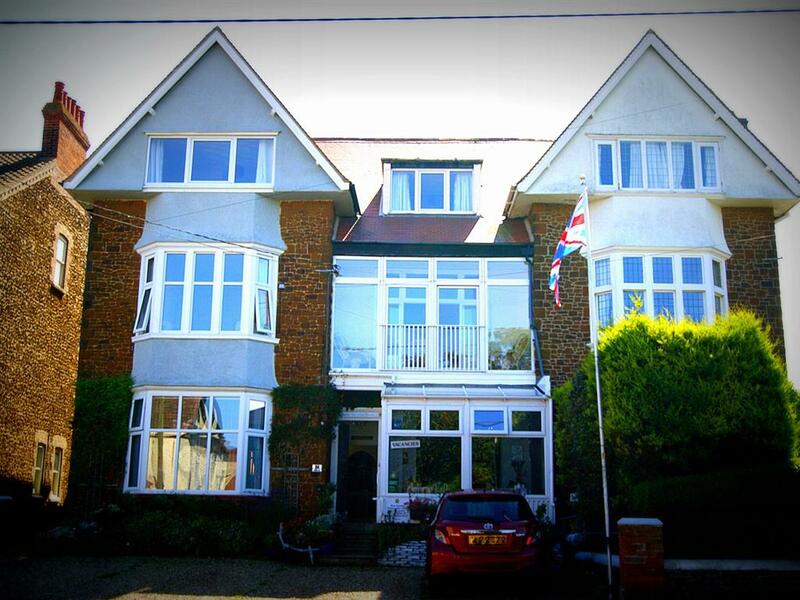 Superior Double Room with Balcony and Sea Views.....Pine Room located on 1st floor - 38sqm - with en suite, 2 upholstered Queen Anne armchairs and 2 sun chairs on the enclosed balcony plus much much more. 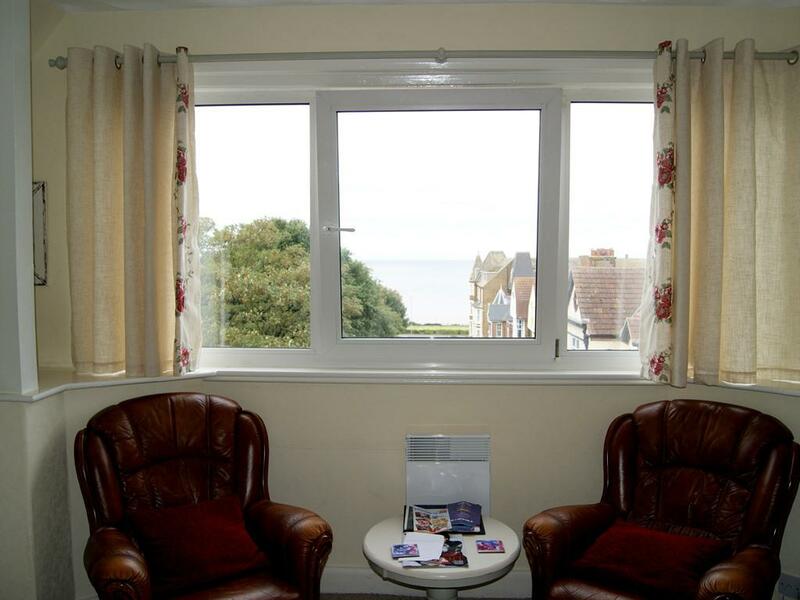 This is our biggest room and our only room with a balcony which overlooks the park with some sea views. 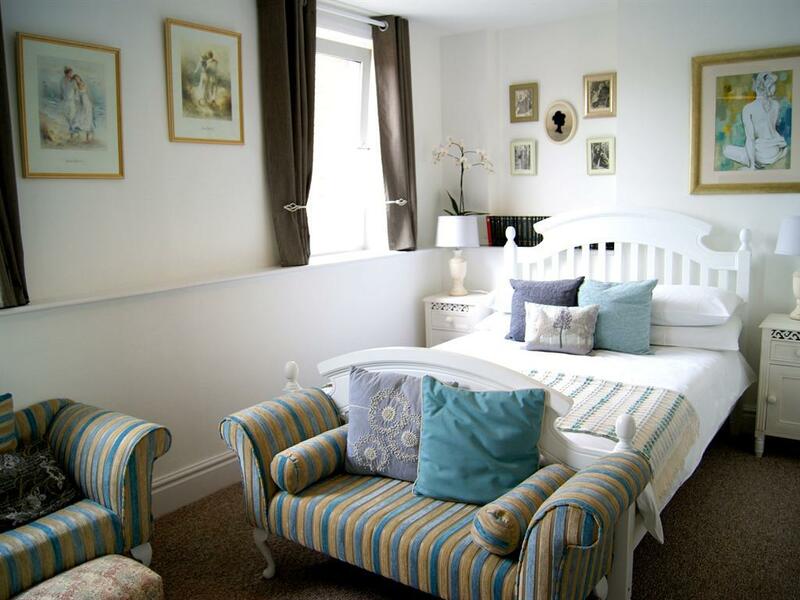 The 'Pine' rooms has become very 'shabby chic' after its total refurbishment and so looks a lot less pine but still very very nice. 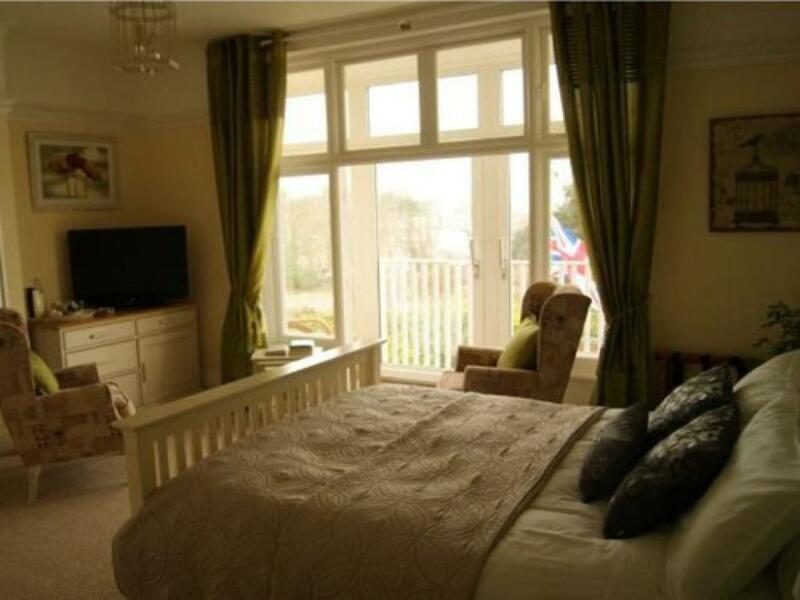 Absolutely everything in the room including furnishings, en suite, balcony furniture etc is absolutely new! 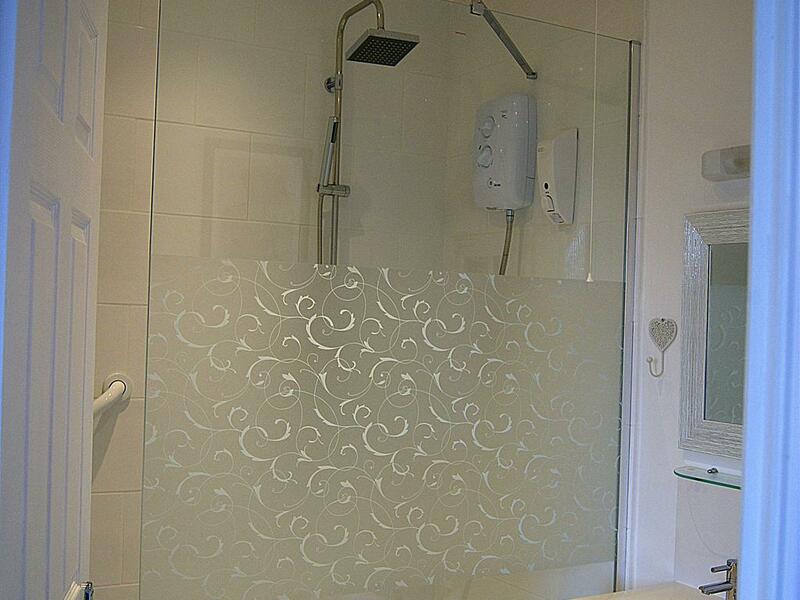 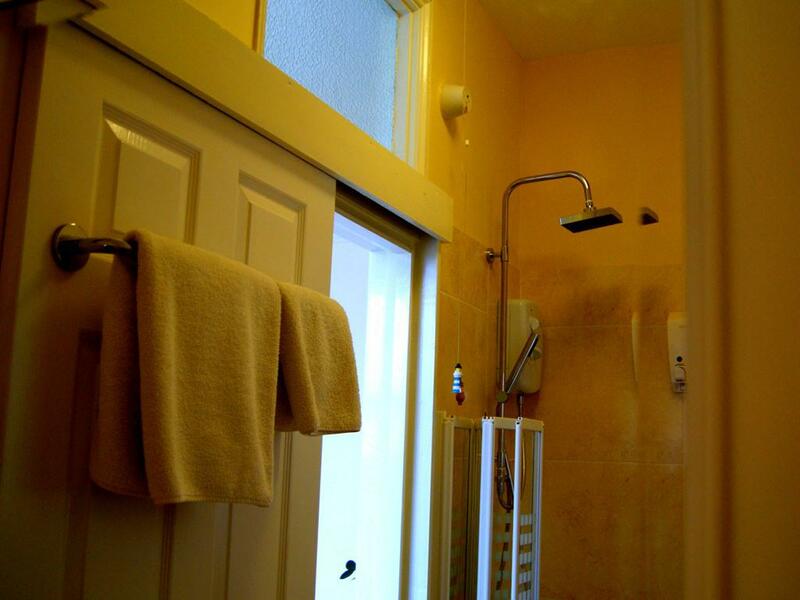 This room with en suite shower has had some refurbishment and decoration. 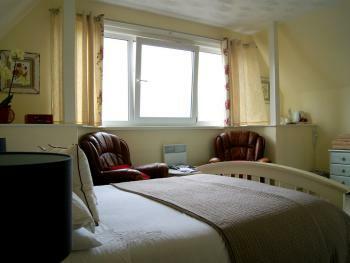 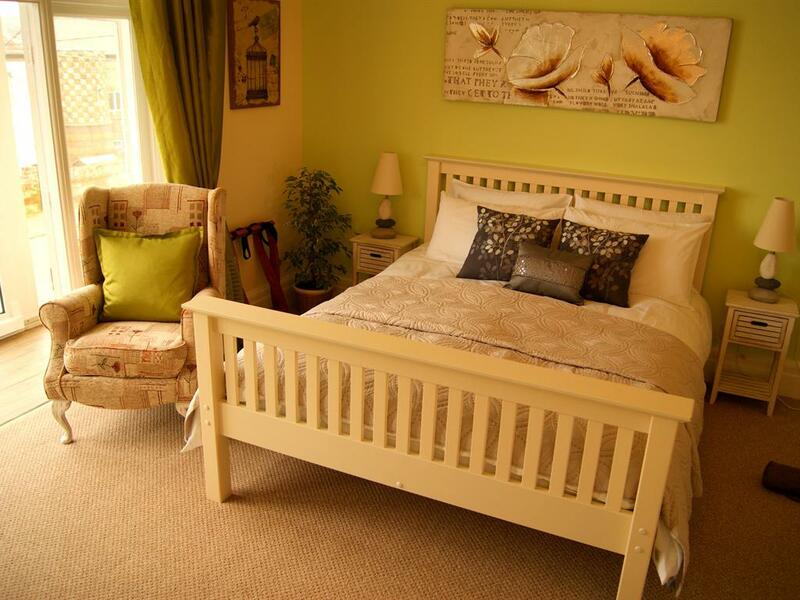 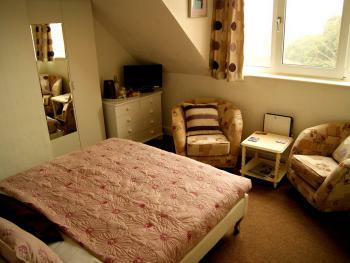 There is a King size bed, 2 upholstered tub chairs, TV/DVD, tea/coffee tray, hair dryer and much much more. 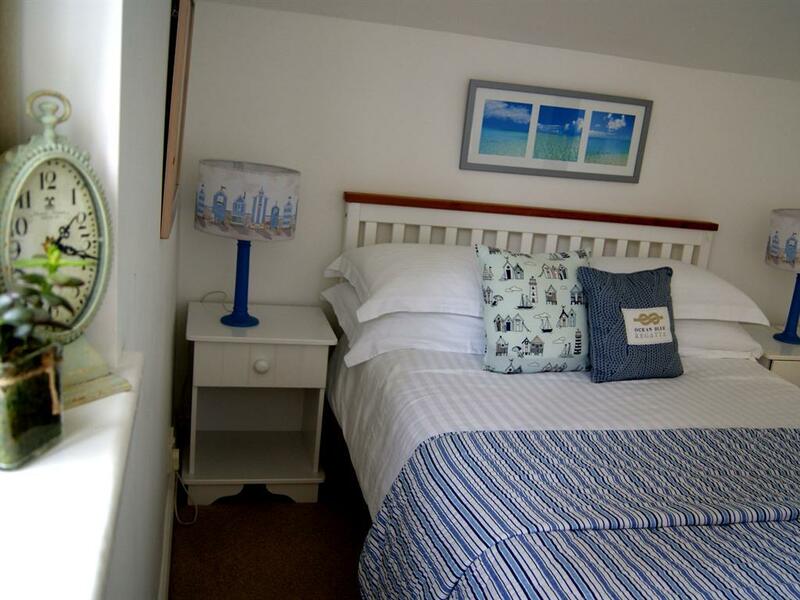 This is a completely new room at the rear of the Inn (no sea views) and has been completely refurbished, furnished and decorated. 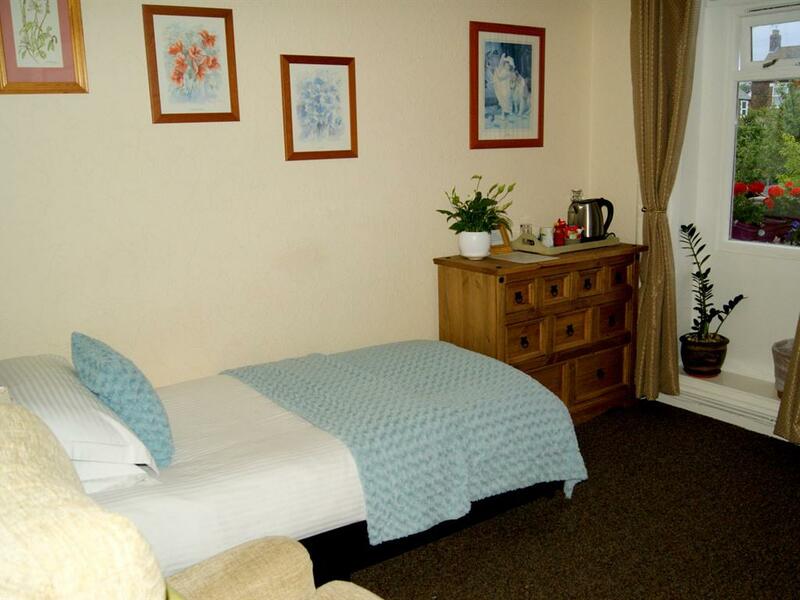 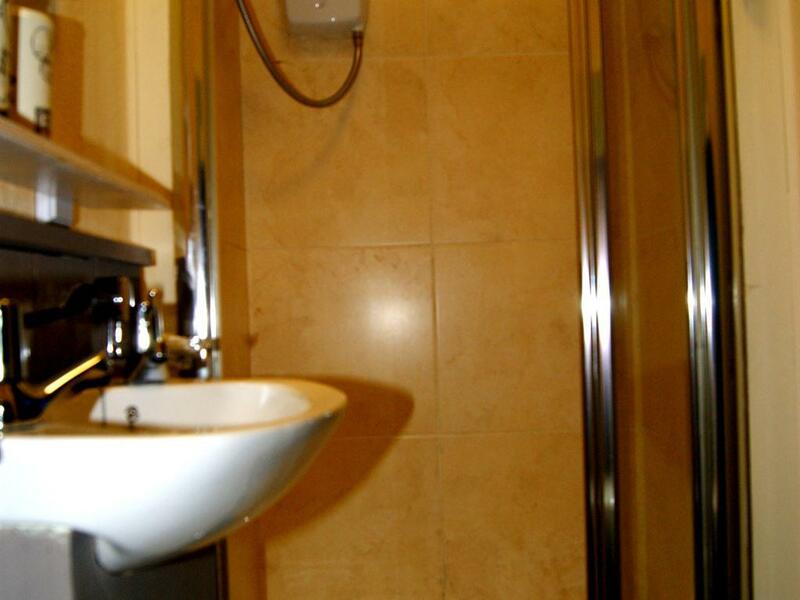 The room has a new en suite shower room,a new double bed, a seating area, TV/DVD, hair dryer and much much more. This room has had some refurbishment, furnishings and new decoration. 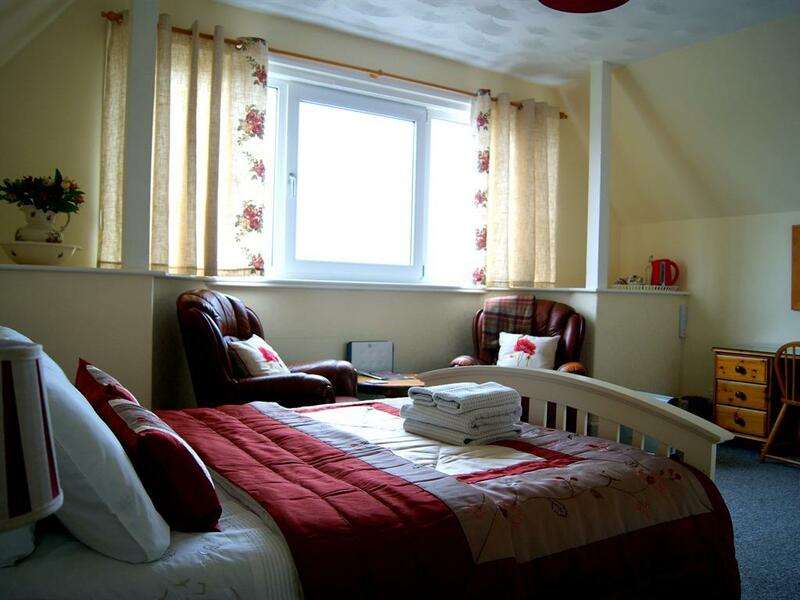 There is an en suite shower, a King size bed, 2 upholstered Queen Anne chairs, TV/DVD, tea/coffee tray, hair dryer and much much more. This room has had some refurbishment, furnishings and decoration. 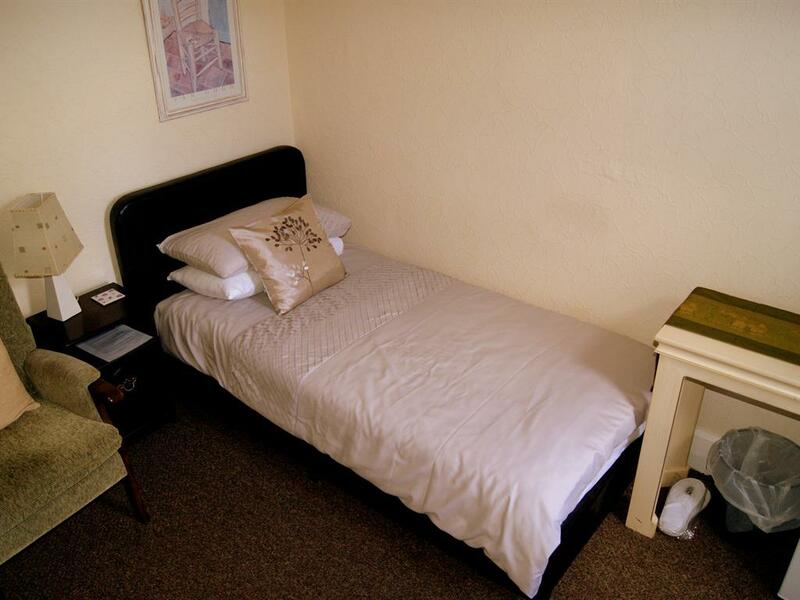 There is an en suite shower, a King size bed, 2 upholstered Queen Anne chairs, TV/DVD, tea/coffee tray, hair dryer and much much more.